What do you need to be concerned about when travelling to an unfamiliar country? That’s right - about accommodation. 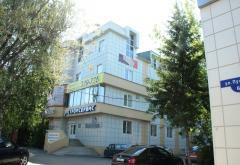 It is important to choose accommodation that is comfortable, inexpensive and with convenient location. 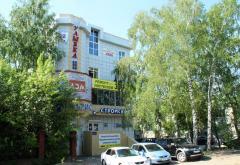 Hostels are a modern and democratic option. Hostels are very popular among tourists around the world, regardless of age and status, because a hostel is not just a means of accommodation, but a place where any traveler can get a place to stay and meet interesting people. For some, it is a way of living. Hostels are a great alternative to expensive hotels and rented apartments and combines the advantages of both. Due to the less formal atmosphere, in comparison with hotels, accommodation here will help you to find new friends and thrills! 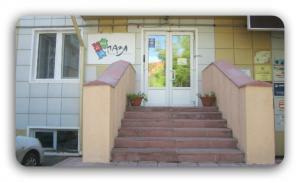 If you haven’t yet decided where to stay in Tomsk, then we recommend you stay in the Puzzle Hostel.